Are you looking for a gastronomic journey without the usual crowded and noisy restaurant belts? 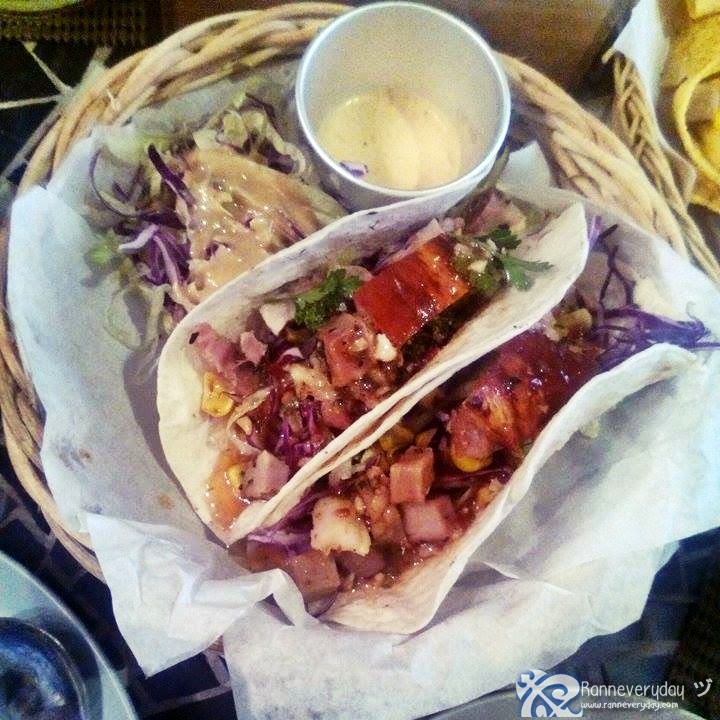 At the heart of a residential street in Kapitolyo, Pasig City lies a go-to place to enjoy gourmet dishes - Karnitas Korner. Karnitas Korner is located at Kapitolyo, Pasig City. With approx. 30-40 people can be accommodated inside the restaurant. Enjoy the amazing wall murals design and conceptualized by a Spanish muralist based on Karnitas Korner's logo. So why Karnitas Korner? 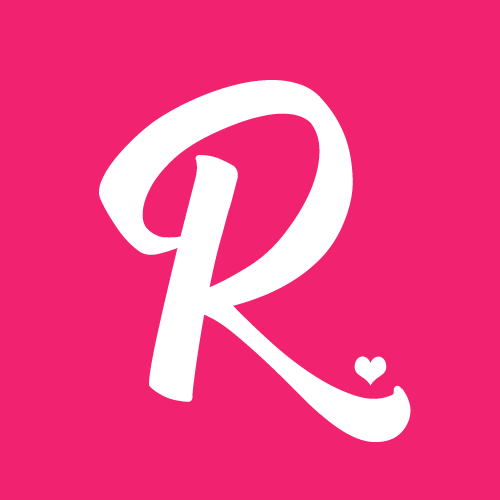 The restaurant's name was conceptualized at Jakarta, Indonesia. From the restaurant's main dish Porchetta, they used the term "Karne" (Carne or meat) with letter "K" to make it more Filipino. They also used the term "Korner" (corner) to based as a place to go and far from crowded restaurant belts. 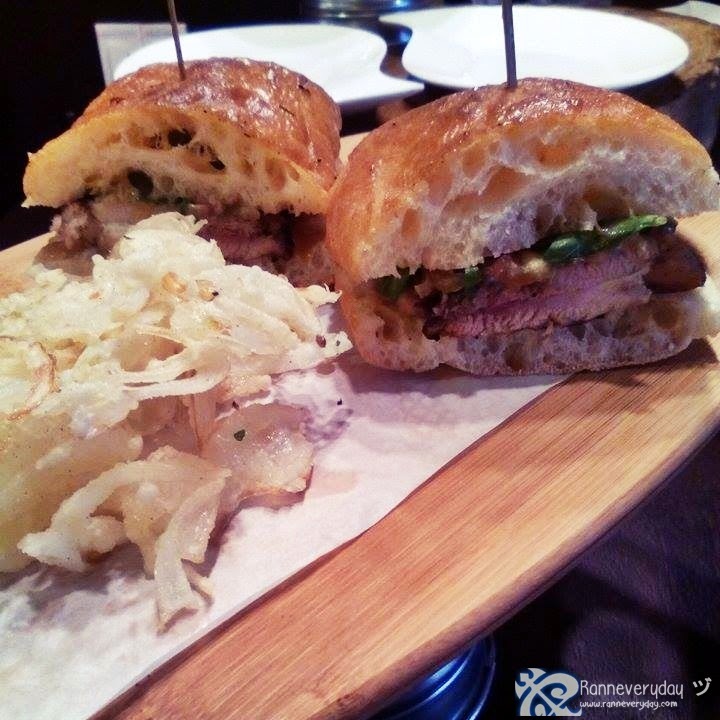 Karnitas Korner serves Porchetta - a savory, fatty and moist boneless roast pork. Its concept was from an Italian cuisine tradition where the pork loin is arranged carefully in layers of stuffing - meat, fat, crispy skin and garlic, Rosemary herbs, fennel, and other herbs and spices, rolled and toasted over wood. Karnitas Korner is supposed to be a gourmet sandwich place but because of the distinguishable love for rice of Filipinos, they decided to add rice dishes on their menu. 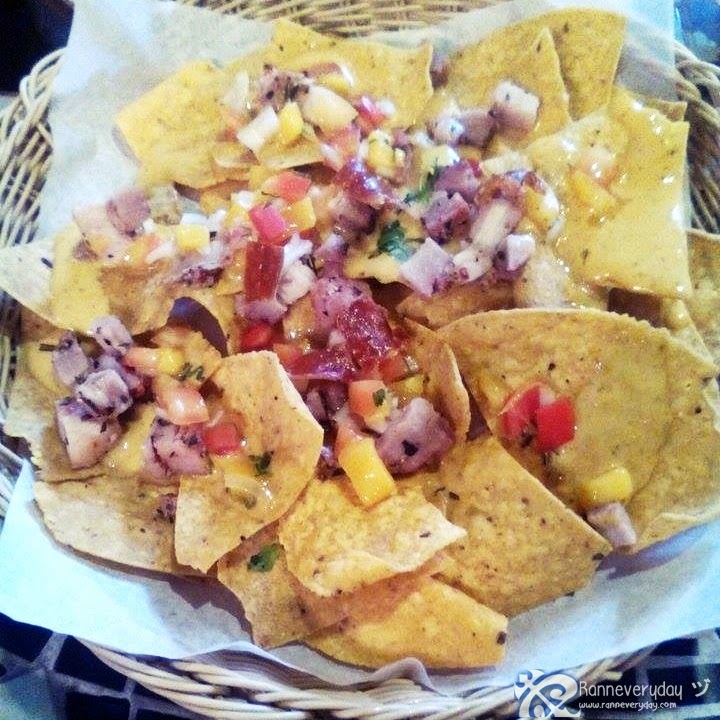 Porchetta Nachos (Php 135.00) - Craving for a snack? This Porchetta Nachos is a combination of cheese sauce, Porchetta bits, sliced Jalapenos and mango salsa. I really like how plenty the cheese for this dish. Its perfect for sharing. 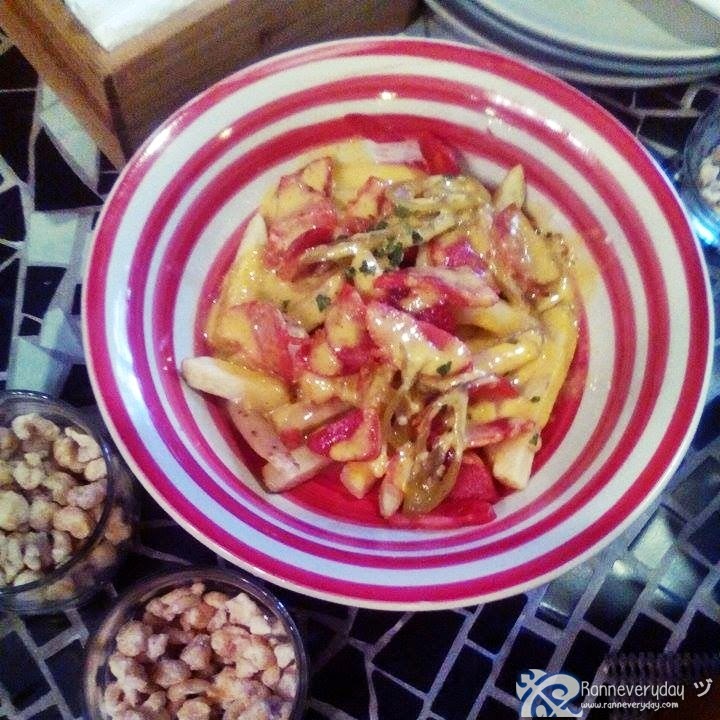 Poutine (Php 125.00) - They made an ordinary fries into a delicious yet very cheesy and spicy dish. With their home-made cheese, gravy, slices of sweet Longganisa and Jalapenos. Iced Green Tea with Lychee (Php 50.00/glass) - very refreshing and very delicious drink. For me it's my favorite drink here at Karnitas Korner. The taste of the drink is more on its Lychee side. Perfect sweetness and can help you dillute the spiciness of the dishes. 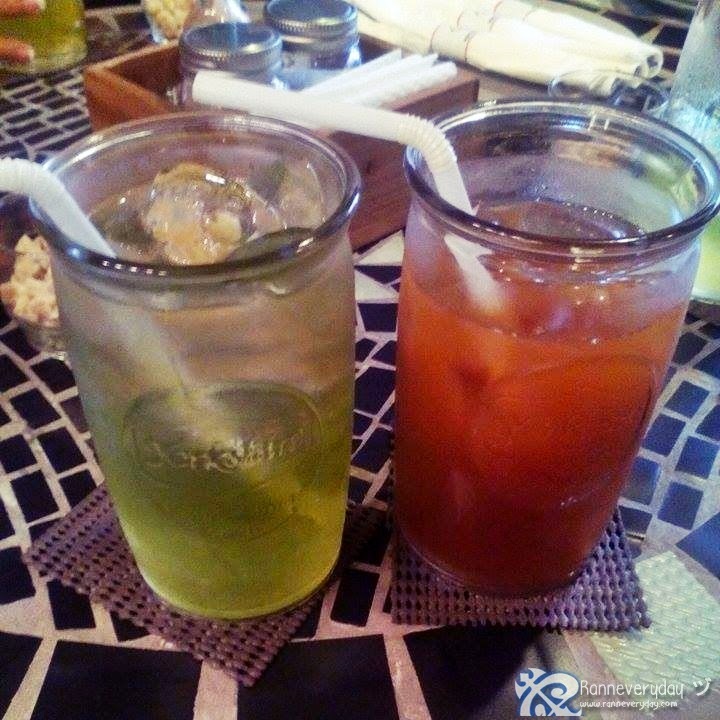 House Blend Iced Tea (Php 60.00/glass) - another very refreshing drink and a Karnitas Korner special blend. You can taste the tea and it is also not too sweet. Porchetta Tacos (Php 185.00) - A combination of Porchetta, corn slaw, crispy pork rinds, sweet chili sauce in a tortilla wrap with chipotle sour cream on the side. If you are a fan of anything spicy, this dish is for you. It is served with 2 pcs of the Porchetta Tacos in a basket. It's now either you share it or you will eat it all alone. Maple & Sundried Citrus Chicken Sandwich (Php 185.00) - Grilled chicken marinated in maple and sundried citrus with plum tomatoes, arugula and roasted sesame sauce. The chicken is very tender. I just don't like the bread because it's too hard for me. 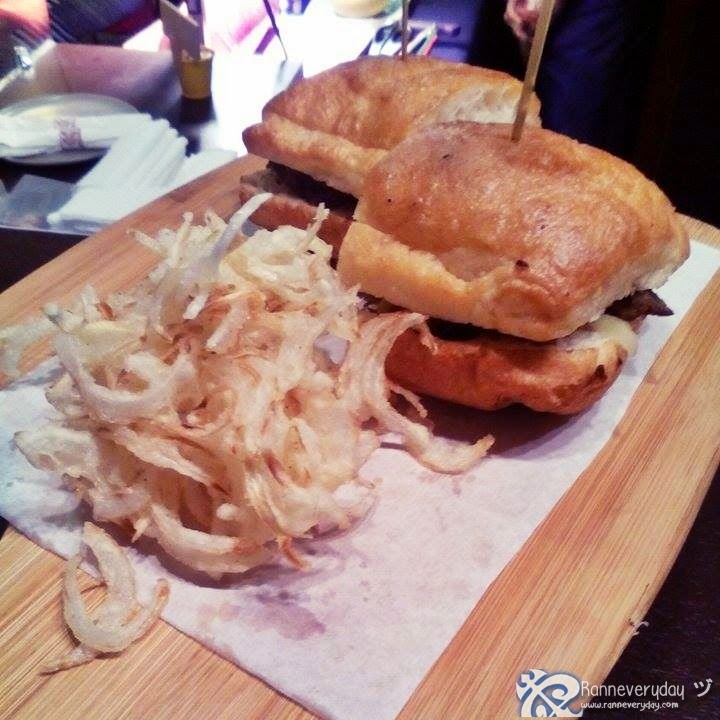 Braised Pulled Beef Short Ribs sandwich (Php 185.00) - Beef with caramelized onions, cucumber and with mango barbeque sauce. I really like how the beef is cooked because its soft and not dry. 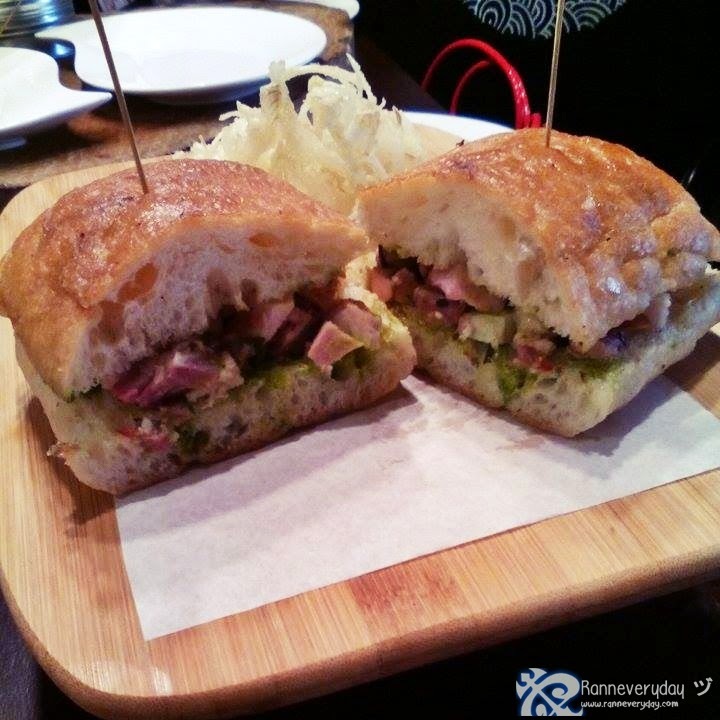 Porchetta Sandwich (Php 185.00) - Their one of the best-selling sandwich here at Karnitas Korner. A combination of oven roaster pork loin, pork rinds and with salsa. A must try sandwich. 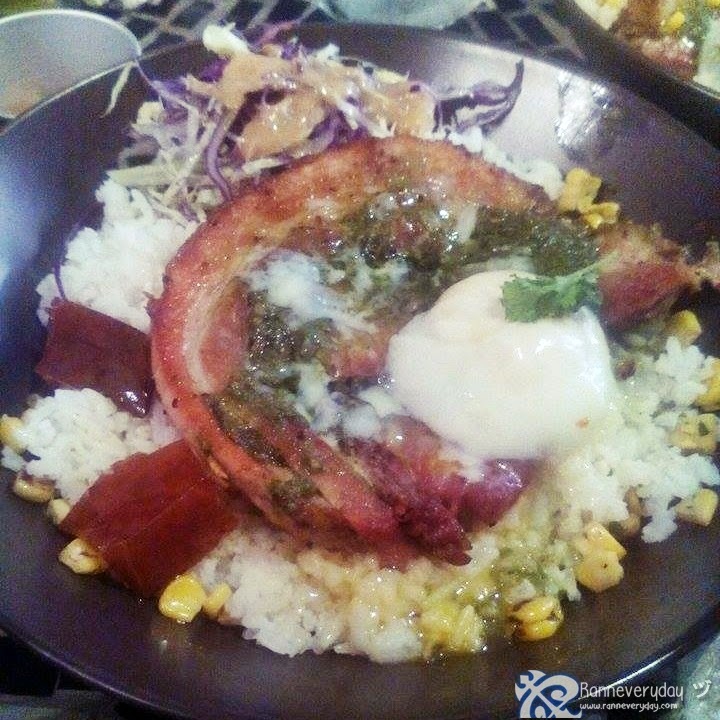 Porchetta (Php 185.00) - It wouldn't be perfect without their ultimate dish. Enjoy this Porchetta with rice, soft-boiled egg, and roasted corn slaw. The mean is really tasty and crispy. 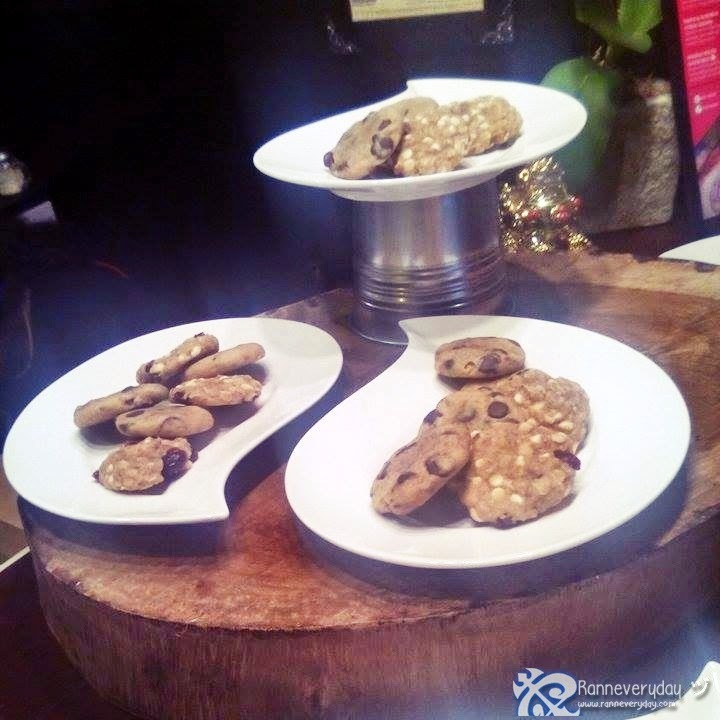 Fresh Baked Cookies - enjoy their baked cookies for desserts. They have chocolate chip cookies and oatmeal cookies. 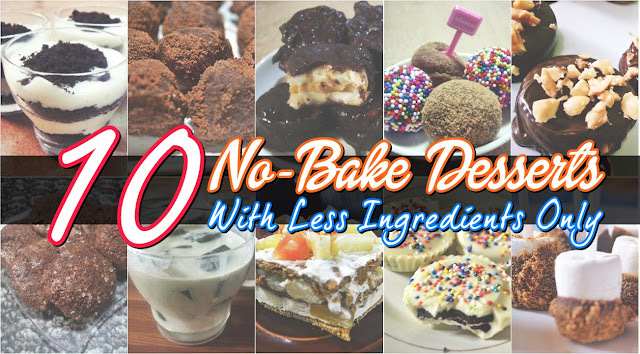 Perfect dessert for a perfect meal. Want to win a FREE MEAL and discount vouchers from Karnitas Korner? Simply join on their #ANYversary Promo. The #ANYversary Promo began in February 2015 before Karnitas Korner opened its doors last March 12. Promo is extended up to June 30, 2015. 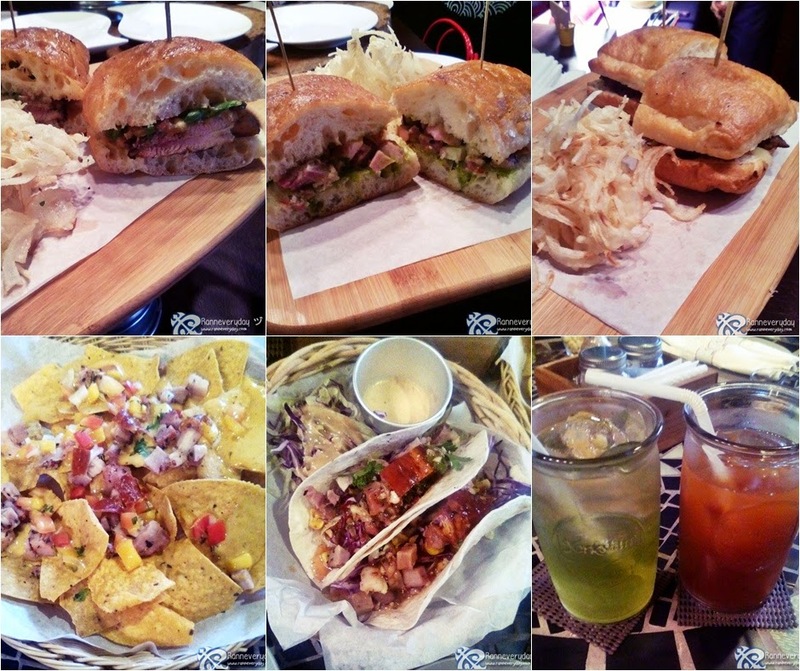 Be sure to visit and have your lunch, merienda or dinner here at Karnitas Korner! Enjoy the day with your family, friends, partners, or a treat for yourself!